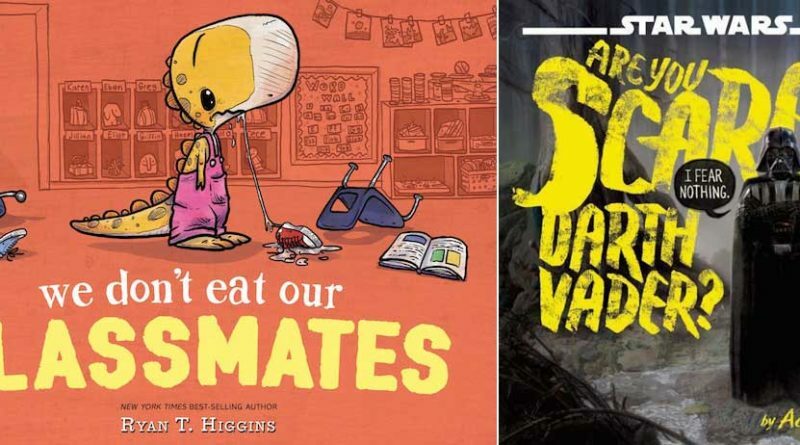 “We Don’t Eat Our Classmates” and “Star Wars: Are You Afraid Darth Vader” are two new picture books released earlier this summer. Both have a slightly twisted sense of humor and feature unique illustrations. 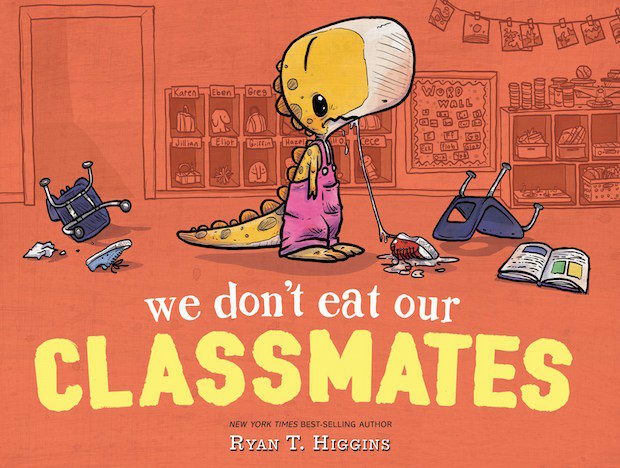 “We Don’t Eat Our Classmates,” written and illustrated by Ryan T. Higgins. This book is about a little T-Rex named Penelope Rex, who nervously prepares for her first day of school only to discover that her class if full of tasty children. After eating all of her classmates, Penelope has a hard time making friends, but, with the help of her Dad and the class fish, finds a way to get along with her delicious schoolmates. This is a really precious story, with clear type and simple sentences perfect for kids who are still working on reading on their own. Its illustrations are very creative, mixing classic comic strip people with unique stuffed-toy style dinosaurs. Higgins also uses a thoughtful balance of bright foreground with muted backgrounds that can both help very young children follow along, and make the book accessible for children with ADHD or other processing differences. This would be a great read for kids about to start school, or for all-class read-alouds in the first week. On top of an unexpected story and charming artwork, “We Don’t Eat Our Classmates” features racially and religiously diverse illustrations that represent a broad spectrum of the audience. 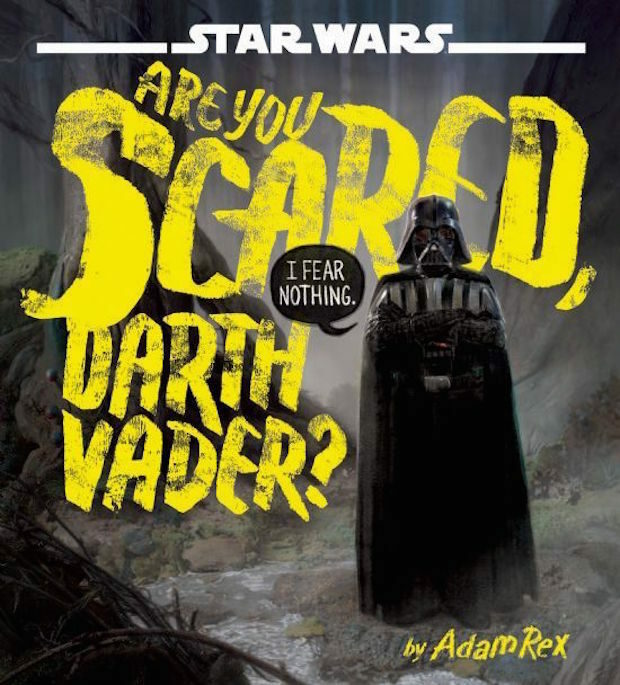 “Star Wars: Are You Scared Darth Vader?” is written and illustrated by Adam Rex, with design by Adam Rex and Scott Piehl. This book is a good one for younger readers who benefit from a cyclical or repetitive story line, but its appeal stretches to older kids just growing into “Star Wars” up to fans of all ages. Rex uses a mix of PhotoShop paintwork, photography and modeling to create the visuals of this book. The result is an intriguing combination: the scenery and Darth Vader resemble intricate concept paintings, while the monsters and children fit in to a more classic picture book style. 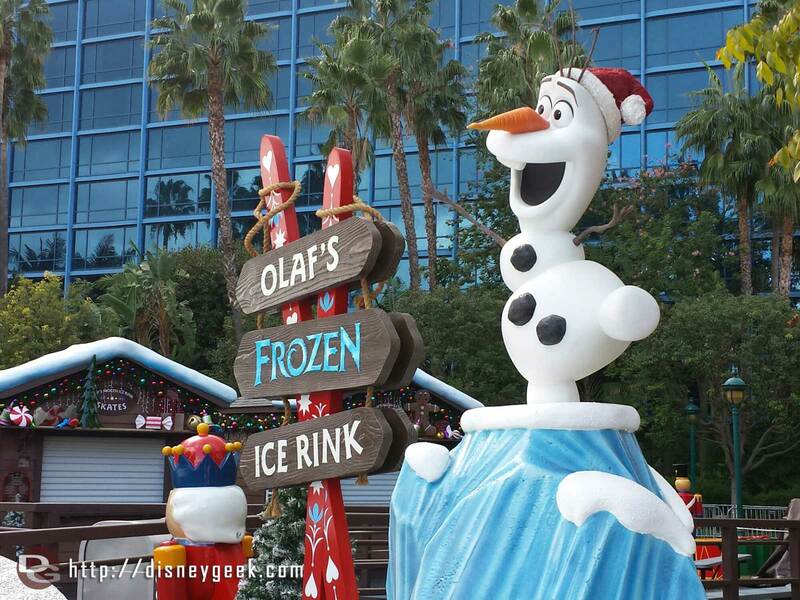 “Are you Scared Darth Vader” features both funny gags for anyone familiar with the character and inside jokes for older fans with more knowledge of the saga. It also uses a fun twist to towards the end to talk directly to the reader and involve kids in the reading experience.